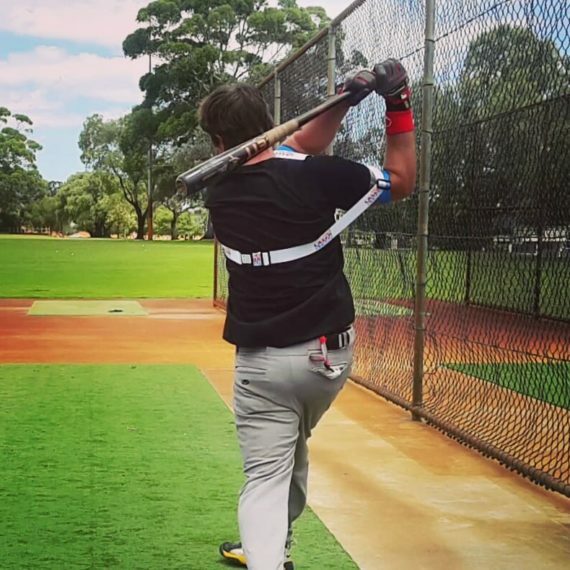 Preparing for a dominant fastball, for example, facing an “up-and-inside” +95 mph fastball, with no time to think; less time to react and the ball arrives close to your body in a short amount of time. A hard and flat pitch requires a short and flat swing plane. 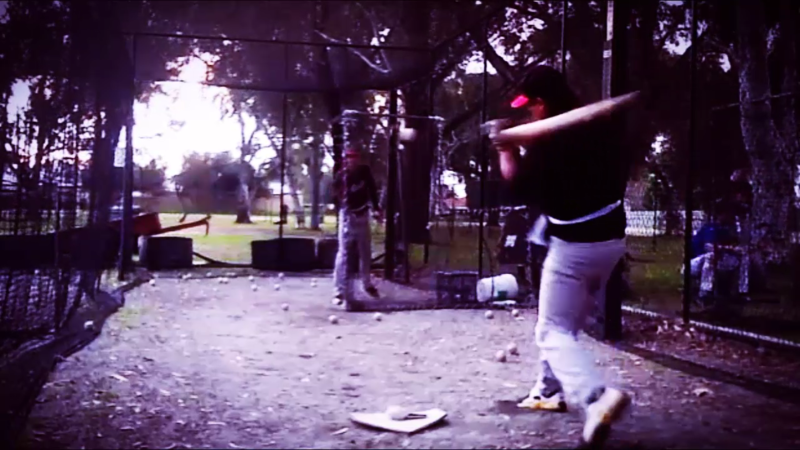 It’s physically impossible to hit a dominant fastball if you lift on your follow through. Additionally, the task is more challenging finishing with a top-hand release. Overextension of your shoulder triggers your back foot to over-rotate, falling off balance. 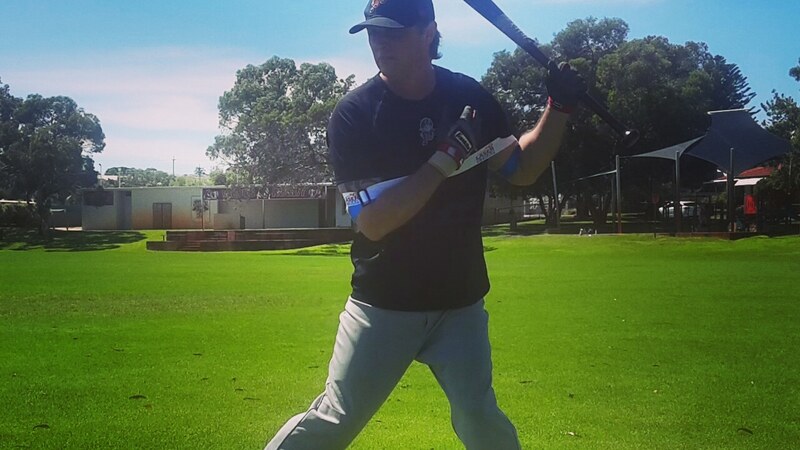 Keep 2-hands on your bat for your entire swing. 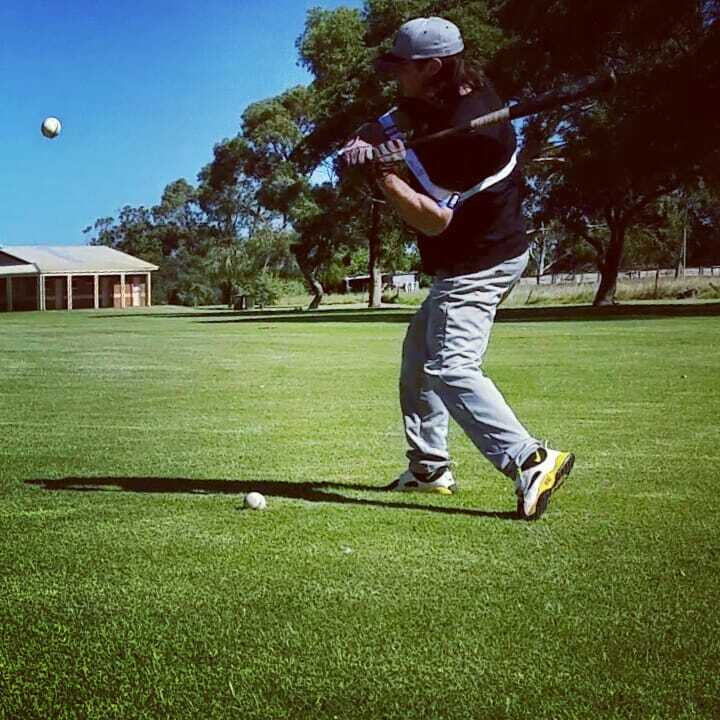 Maintain a short and flat swing; the higher your contact, the quicker and flatter your swing plane. Do not alter your natural swing plane by lifting after contact. Capitalizing on the “Mistake Pitch” for instance; belt-high or above and slower-breaking slider, especially in “aggressive hitting counts.” For example, three balls and one strike. Hitting mechanics for when you’re behind in the batting count and facing power pitchers, who locate their secondary pitches. Example, a hard and late-breaking slider on the outside corner of home plate with two strikes. 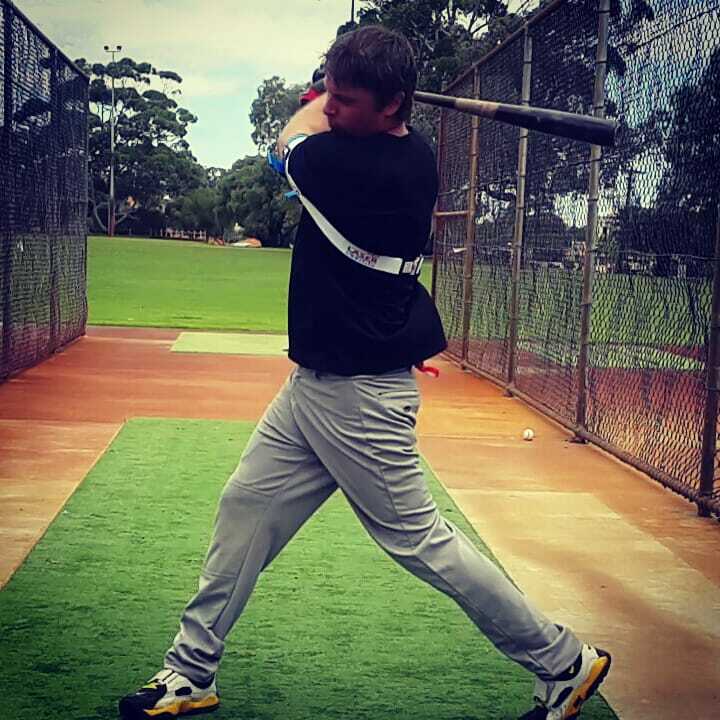 Whip your bat to the ball and past contact. 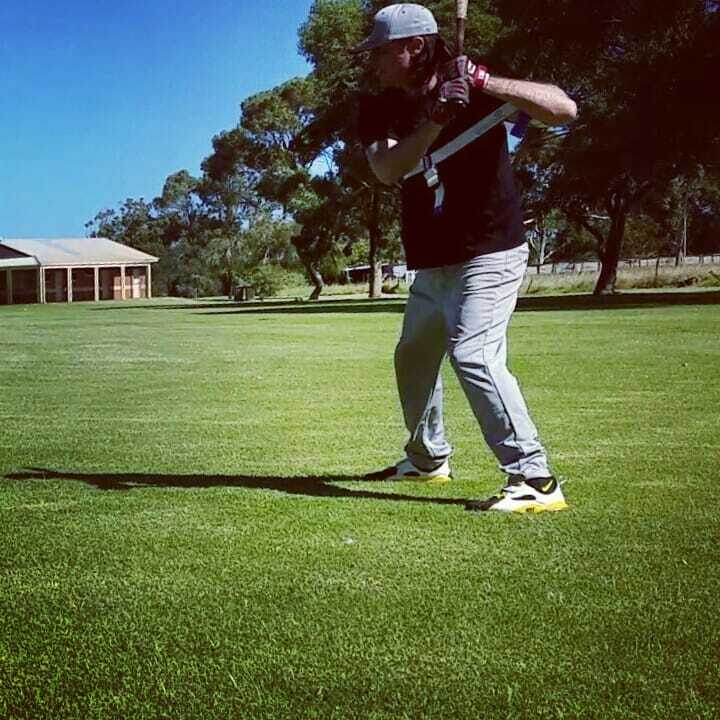 Elongated and circular swing plane, the angle is more prominent as the distance moves away and lower from your core. To reach the outside edges of home plate, release your top when you feel pressure on your back shoulder. Anatomically, your bottom hand has a more reach; keeping two-hands on your bat, the top-hand triggers, “pulling off,” resulting in a ground ball, pop-up or strikeout. 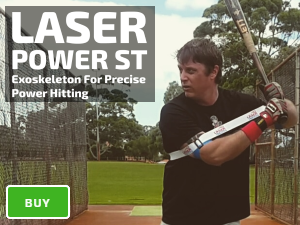 Combining Laser Blast and Laser Whip methods you possess the skills for core power, bat speed, and extension to react, adjust and hit late-breaking pitches. 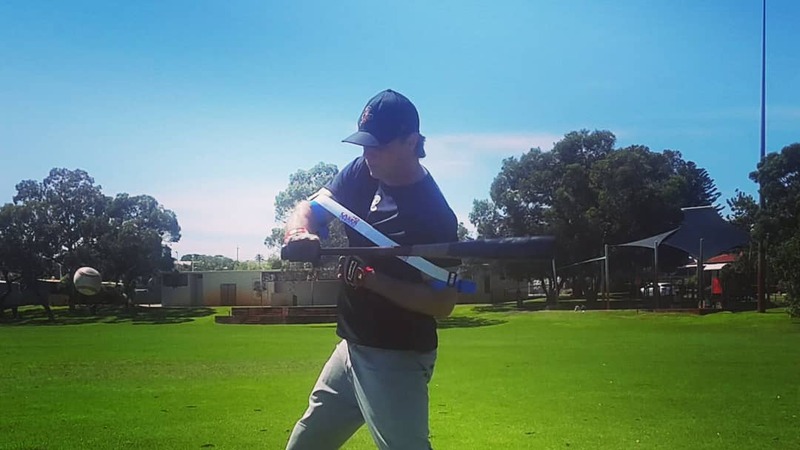 Use your Laser Blast method to generate the speed required for creating momentum (Laser Whip) to hit for power further away from your body. 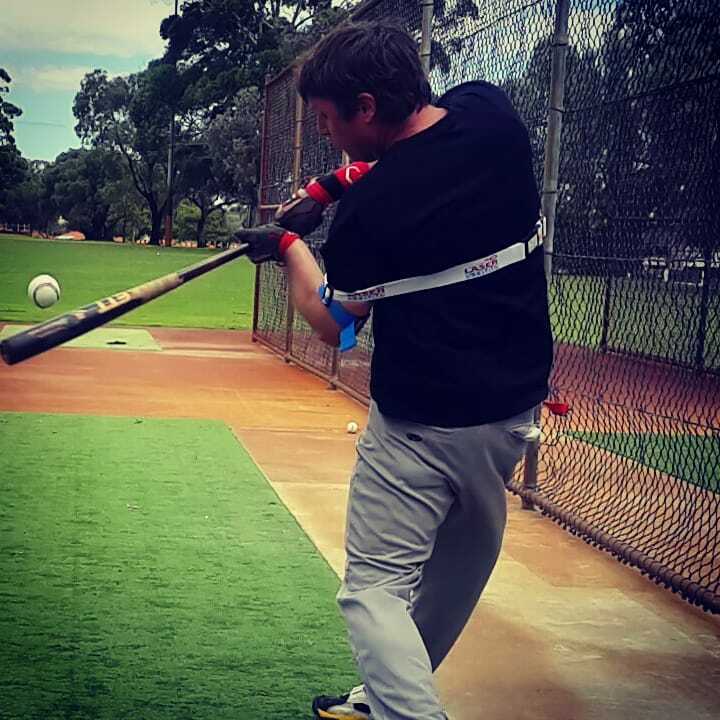 Whichever sequence of drills you decide, for the final round of your session, wear your hitting aid around your waist. 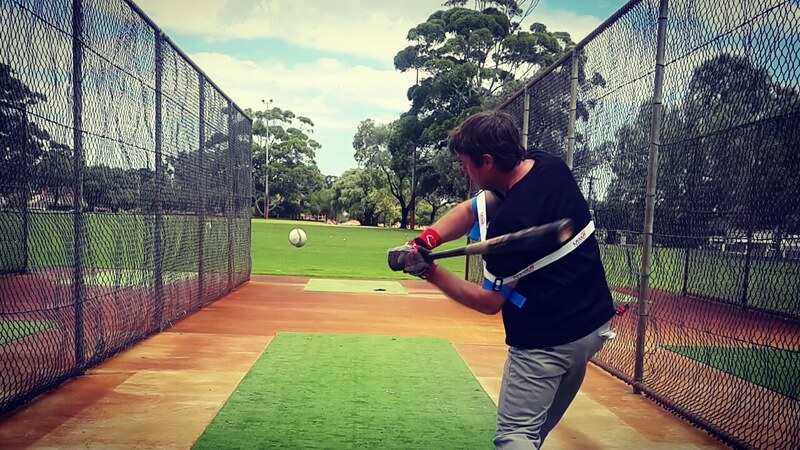 Work on hitting multiple locations, allow your coach to mix inside, outside, high, and low. 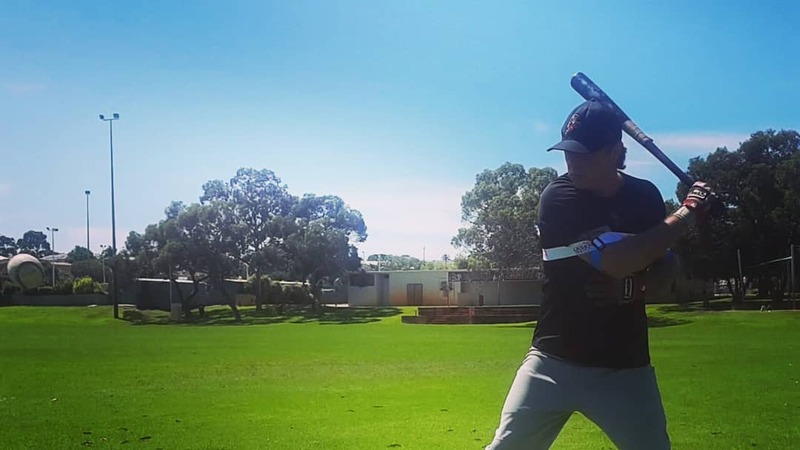 Avoid predetermining your swing path or guessing, and the coach decides where to spot the ball, “close your mind and open your eyes;” allowing your natural swing to dominate. 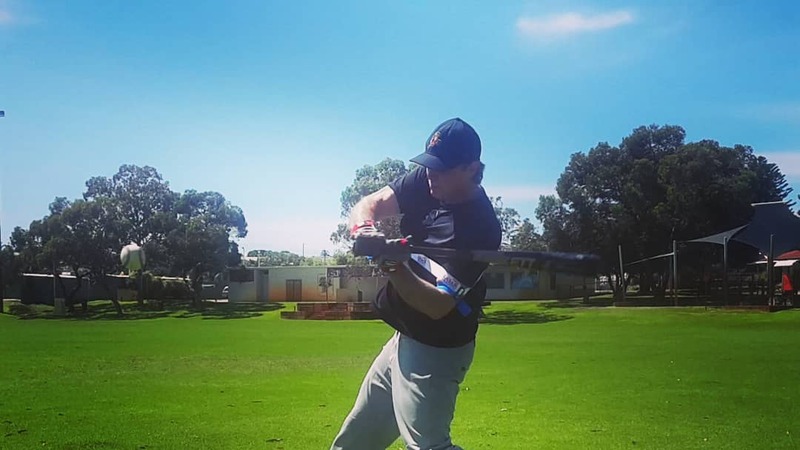 After a few weeks of Laser Power Swing Trainer training your instincts and reflexes take over, and you’ll surprise yourself with what you can hit. Cold Cut Combo With Extra Cheese Round 1: Heavy Bat Laser Blast with a side of Deep Contact Isolation; 2-hand Finish (optional extra) Round 2: Regular Bat Laser Whip with a side of Extended Contact Isolation; Top-Hand release finish (optional extra) Round 3: Around the zone with extra cheese Note the finish of each swing in round 3. 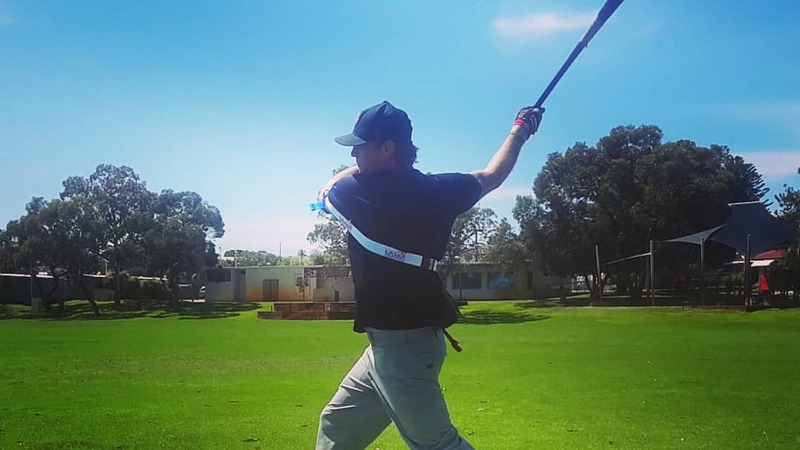 Totally up to you if you want to do this method, remembering the Laser Strap is not, "swing prejudice;" instead of predetermining follow through you can let the contact zone determine the outcome. Aha! Did you just have a Eureka moment for hitting mechanics? 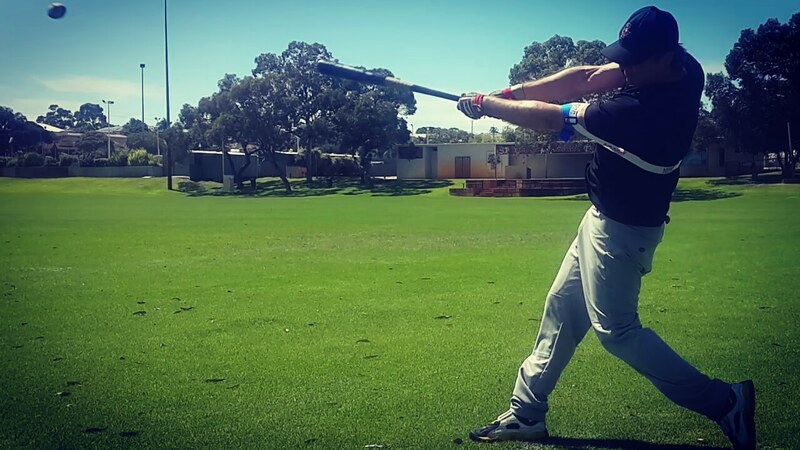 Once again the Laser Strap works to improve bat speed and power for any swing method. So you can swing any way you like and still see excellent results. Use with any drill; we are simply showing examples to inspire your practice regime.